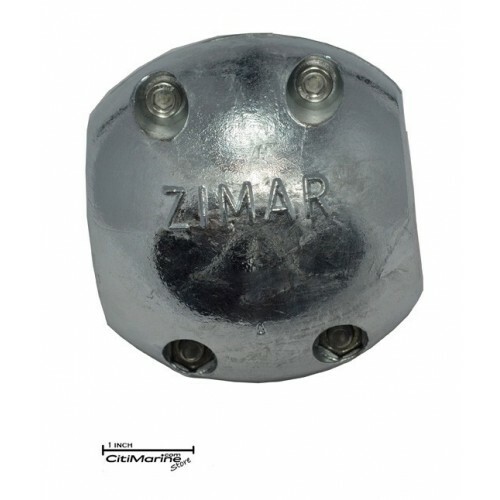 The X-14 Zimar Shaft Zinc Anode 3-1/4" Diameter is hand poured using special high grade 99.995% zinc ingots, which ensures a higher quality zinc anode. 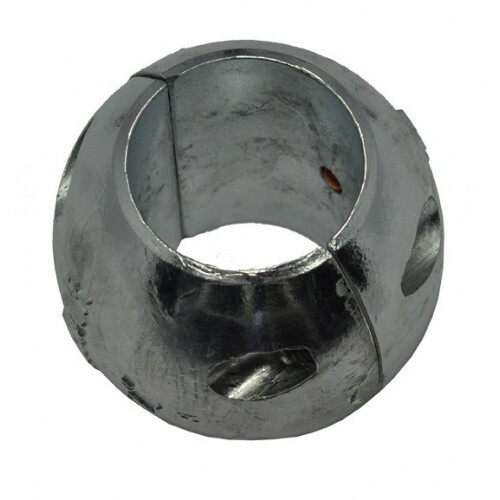 Save big on the best X-14 Shaft Zinc Anode 3-1/4" Diameter available. All Zimar Zinc Anodes are made in the U.S.A, and meet all standards set forth by Mil-Spec A-18001K, Mil-Spec A-18001A, and Mil-Spec A-18001.